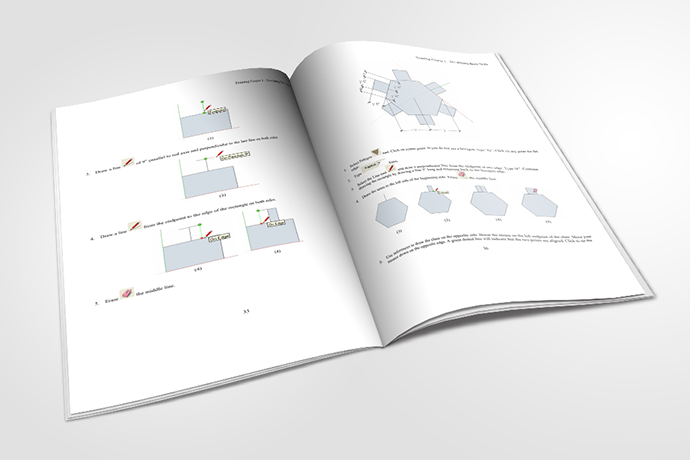 If you are new in the use of SketchUp, going through the basic course exercises will allow you to draw, edit and manipulate various elements. 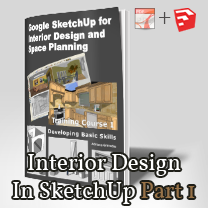 This course may be applied to any discipline, but all exercises are designed especially for interior designers, stage designers, and space planning focusing on the tools required to use SketchUp in those fields. With the acquired information students should be able to evaluate the limitations and capabilities of SketchUp and decide whether if it is suitable for their goals.